Are you doing anything on Monday, November 23, 2015? 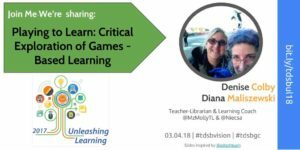 Two of your GamingEdus teacher-players, Diana and Denise, will be participating in a webinar on “Educators Innovating with Minecraft”. 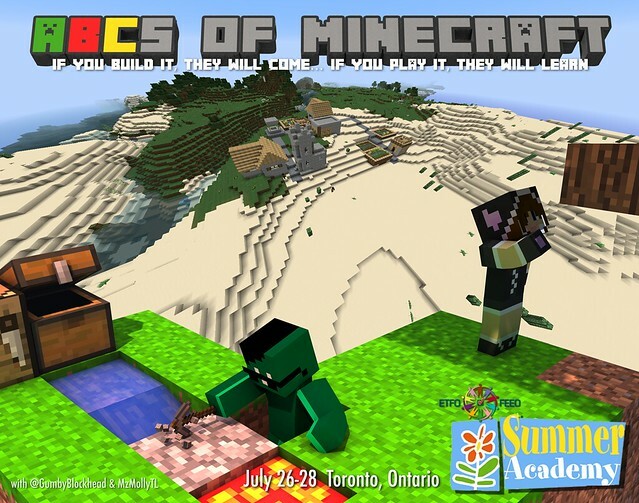 This event is part of a webinar series on Connected Learning TV (http://connectedlearning.tv) called Supporting Connected Learning Experiences in Minecraft, which is being organized by Connected Camps. This talk will be the fourth of four – the others can be found at http://bit.ly/MinecraftCL. 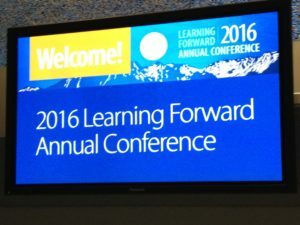 As our “producer” / technology coordinator / community manager Liana Gamber-Thompson says, “People can watch LIVE at http://bit.ly/1HhTMig, chat via #ConnectedLearning and #CCamps on Twitter, or watch & chat LIVE via Google Plus at http://bit.ly/1N9Qobj.” Our moderator is Seann Dikkers and other panelists are Bronwyn Stuckey and Steven Isaacs.